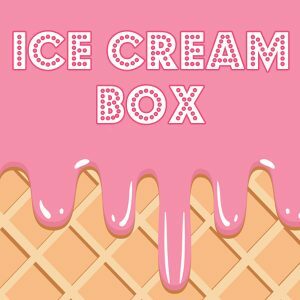 Another month has flown by and we’ve been having such beautiful hot weather that an Ice Cream themed Box felt perfect for August! 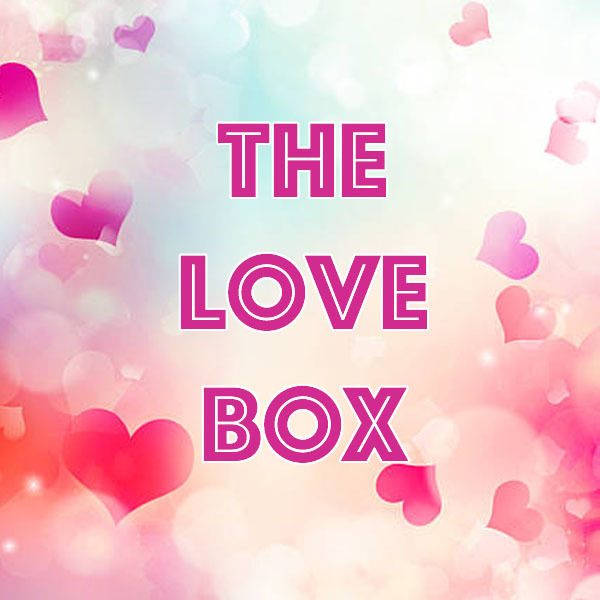 Theres lots of awesome goodies in this box (as always) and plenty of inspiration and ideas below for how to use your goodies! 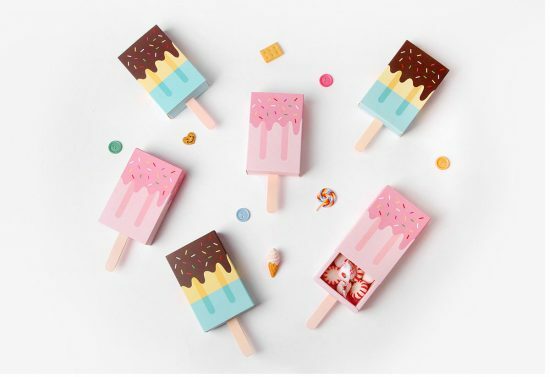 First up are these absolutely gorgeous Ice Lolly Favour Boxes! 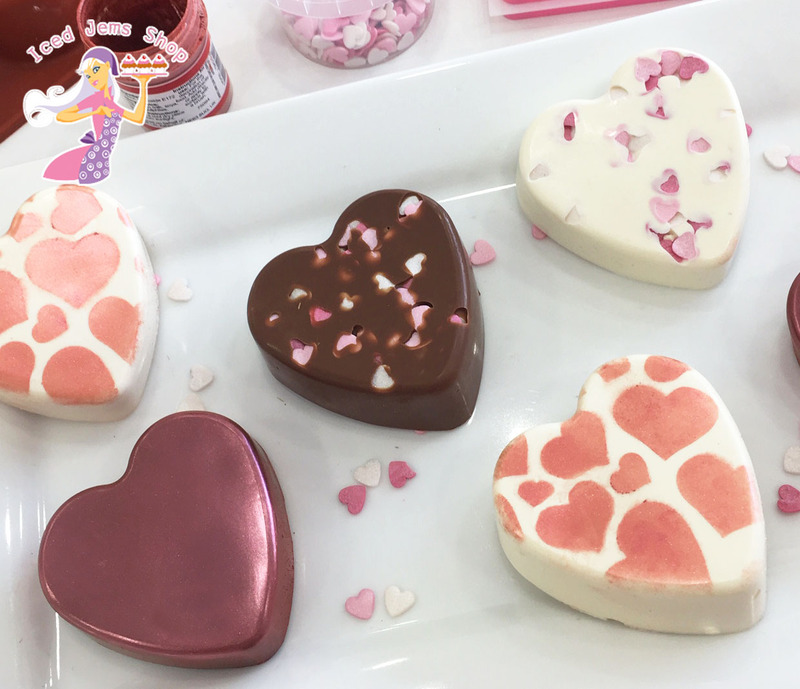 You will get one in each colour in your subscription box and they can be filled with sweets, homemade truffles, sprinkles and more! They make the most gorgeous gifts! The boxes arrive flat packed but are super easy to put together! Fold in all 4 sides of the largest piece which will form the base. Insert the lollipop stick piece into the bottom of the base, then pop open the cover and slide onto the base. 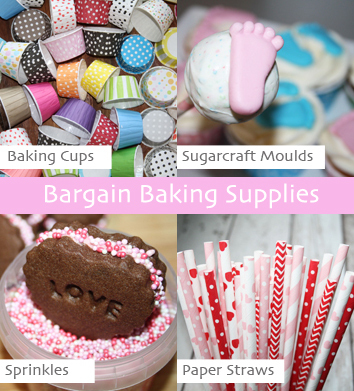 Now you can fill with all sorts of goodies for homemade gifts! Confetti Balloon Cake Toppers are the newest trend so I just had to include one in this box so you could give them a try on your next cake! They make amazing wow factor toppers and are super easy to put together. Simply cut a slit into the paper straw included, inflate the balloon and tie it closed, then slot into the slit you cut. 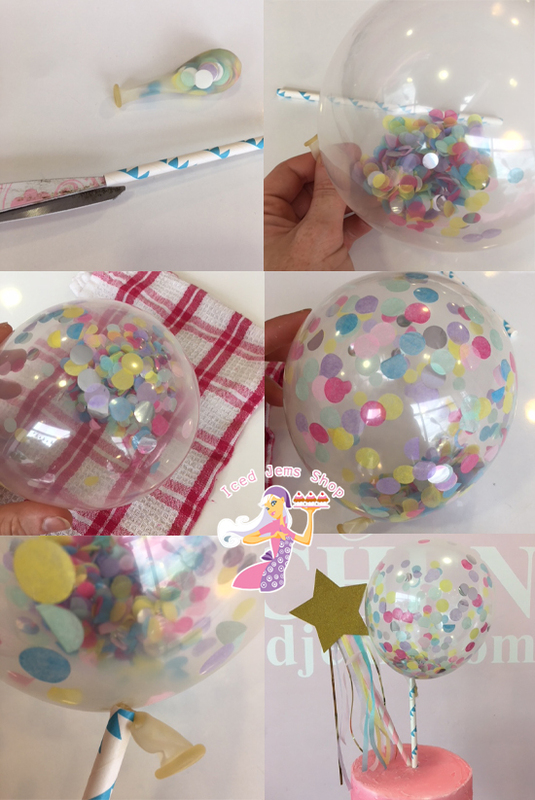 You can also rub the balloon against a tea towel or other material to generate static so that the confetti pieces stick more to the sides! 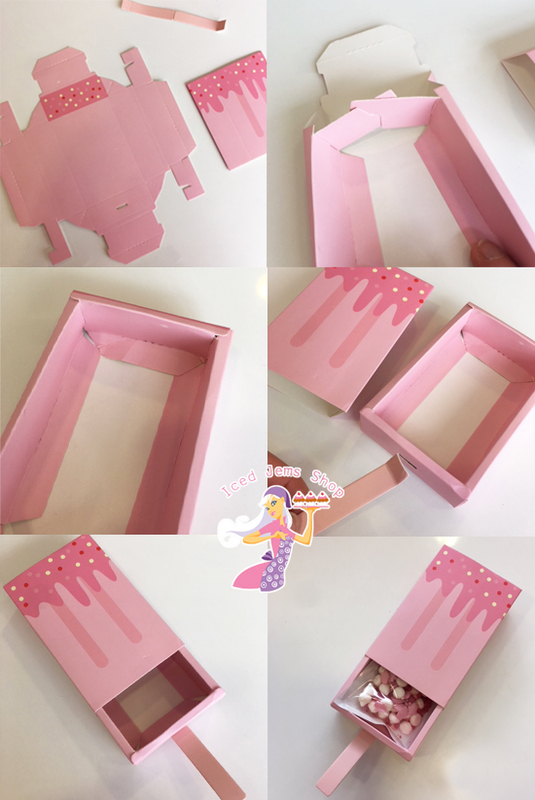 Next up is this fantastic ice cream, gift and candle mould we’ve had made up specifically for the box! 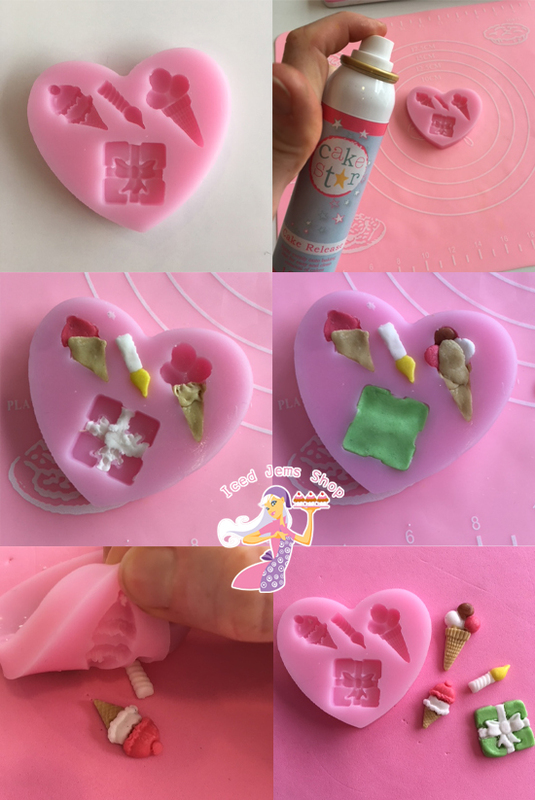 As always with sugarcraft moulds, use a little bit of Cake Release Spray in the mould before pushing in your paste and it will come out extremely easily! I love the cute little ice cream cone decorations the most! They would be perfect as cupcake toppers, on big cakes, cookies, macarons – the list is endless! One of my main aim with the boxes was try and get you to discover exciting new products that you maybe wouldn’t have tried on your own! 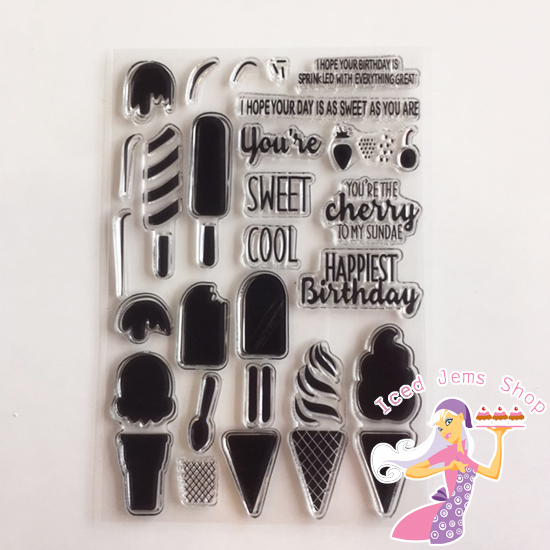 Embossing sheets are very cool pieces of kit and the ice cream one in this box comes with quite a few cool designs to use on loads of cake and cupcakes. The clear stamps peel off the backing sheet (but stick back down after use for ease of storage) and can be stuck onto a clear piece of PVC or embossing block. 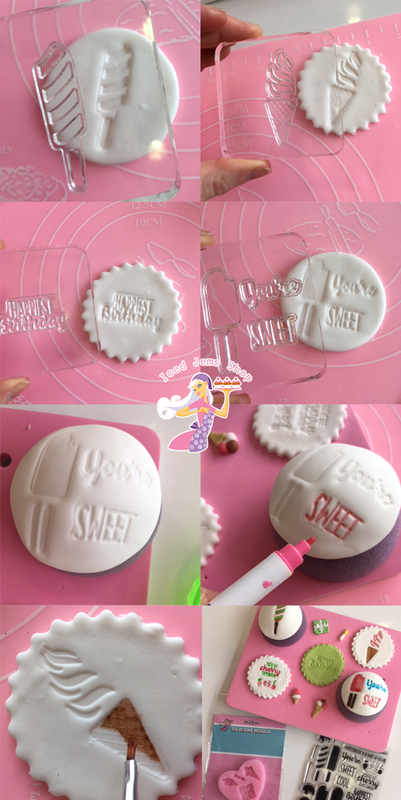 Then you can simply push into your fondant to make shapes and messages! As you can see, there are so many possibilities with just this one sheet! Once your designs are embossed, you can fill in with edible ink pens or edible paint and get creative! Watch out for some gorgeous new stamp designs hitting the website soon including some fab alphabet sets for pretty messages on your cakes and cupcakes. 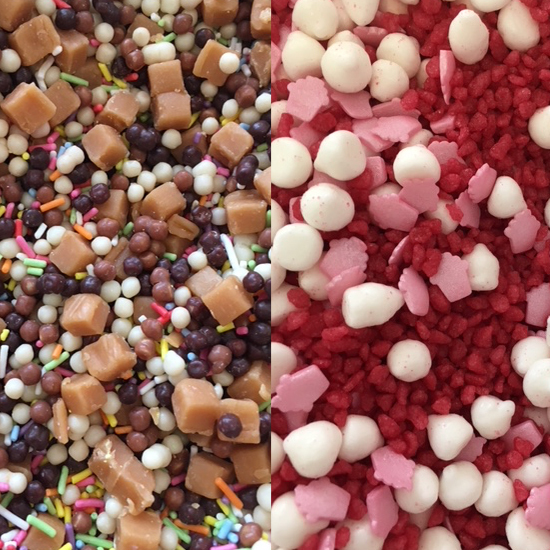 This month you have not one but two amazing new sprinkle mixes in your box! 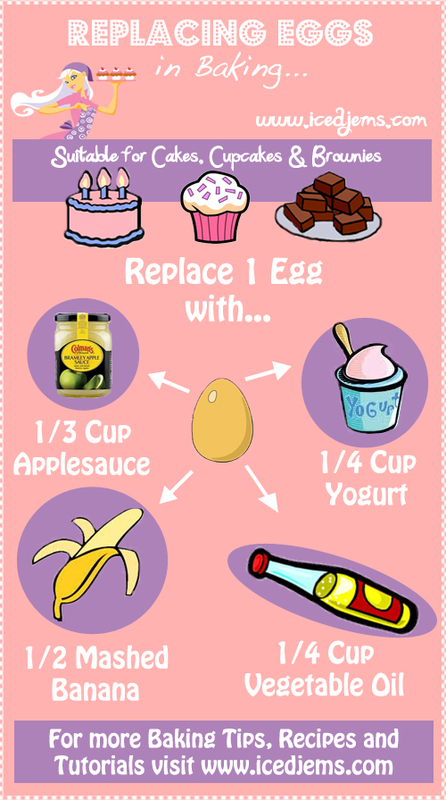 Both perfect for ice creams, cupcakes and more! 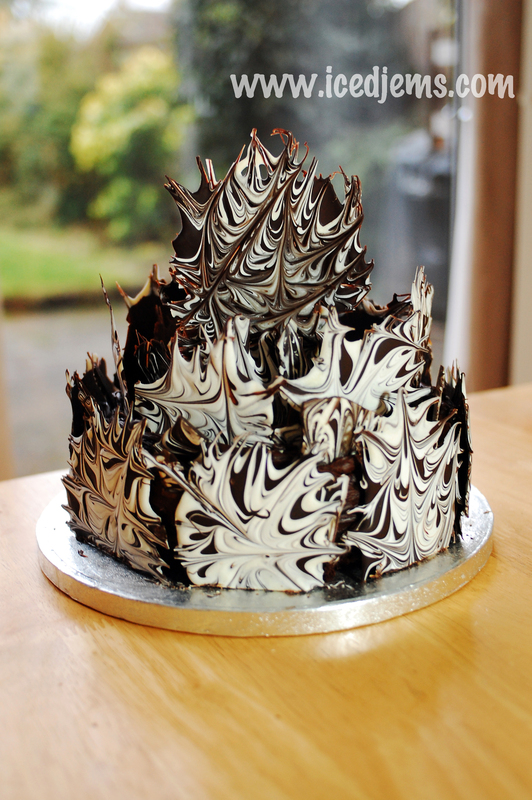 The first is an ice cream sundae mix filled with chocolate, fudge and rainbow strands! The second is an Eton Mess mix, with meringue pieces, strawberry crunch and pink cupcake sprinkles! I’ve saved the best until last! 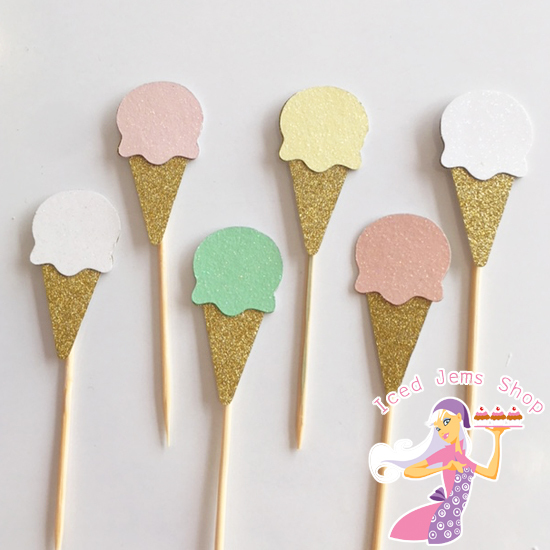 This gorgeous set of cute mini ice cream glitter cupcake toppers are also included in the box! 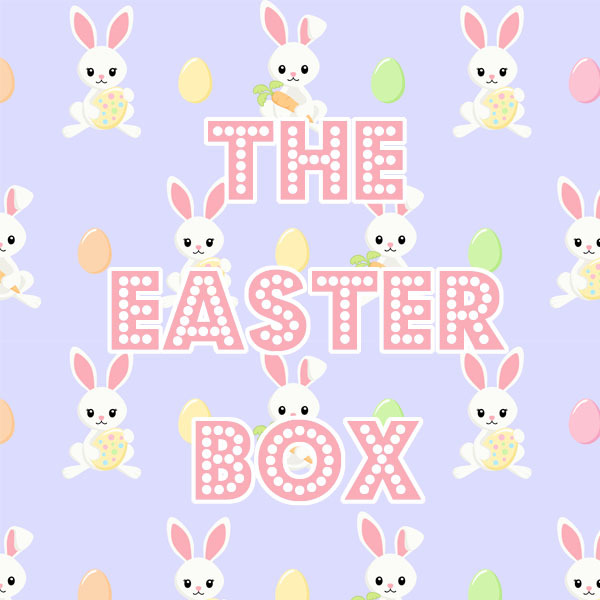 They are simply adorable and were designed specifically for this box so are not available to buy anywhere! Here’s a few cupcakes made with the goodies in the box! 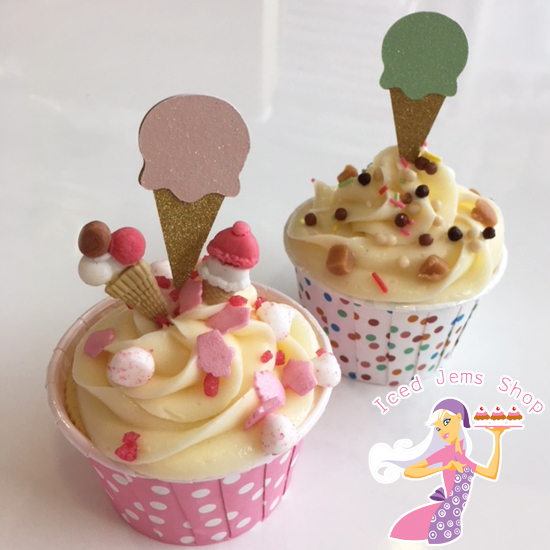 A simple swirl of buttercream topped with the sprinkles mixes, the glitter toppers and even some cute mini ice creams using the mould!